The recent drop in oil prices—from a high of $115 per barrel in June 2014 to under $50 today—appears to threaten stability in many oil producing states. But in the Middle East, producers are facing different effects. 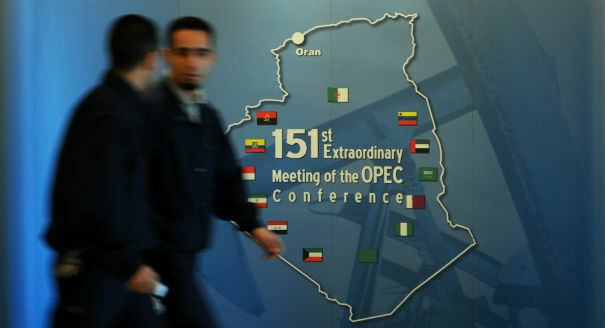 Saudi Arabia, with its massive foreign currency reserves, seems comfortable allowing prices to drop so it can maintain market share at the expense of its OPEC competitors and the United States. 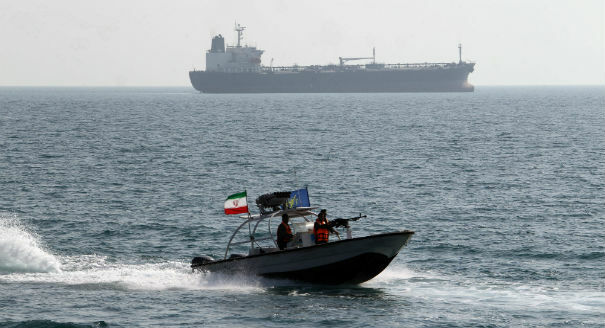 Iran, although already plagued by economic sanctions and vulnerable to low prices, is weaker in the short run but better equipped in the long run to deal with lower revenues. Algeria’s low debt levels and ample cash reserves may be able to forestall an economic crisis, but the government is now acutely aware of the long-term risk of heavy dependence on energy exports. However, prospects are bleakest for Iraq: the war-torn country must deal with the burden of low oil prices as it ramps up an expensive war against the Islamic State. Four oil experts explore the impact of falling prices on the economies of key regional producers. Please join the discussion by sharing your own views in the comments section. 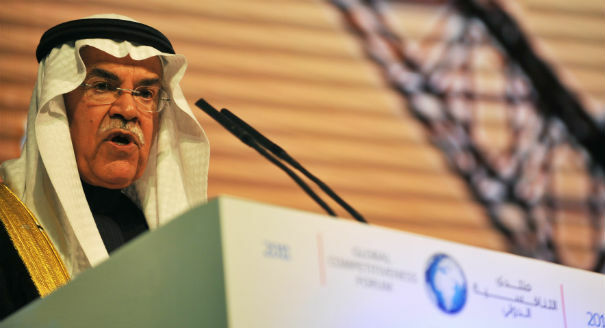 The Saudi decision to maintain production might just be the Saudis’ best bet. 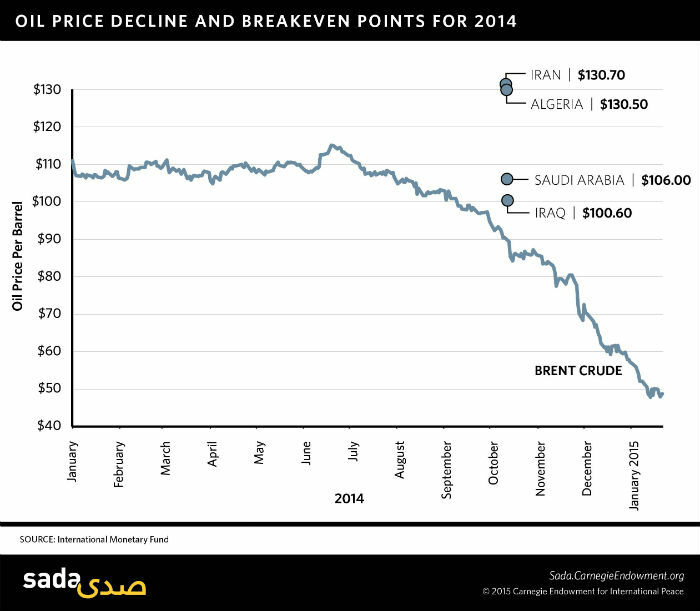 For Iran, the threat of oil prices is more stringent in the short term, but more manageable in the long run. 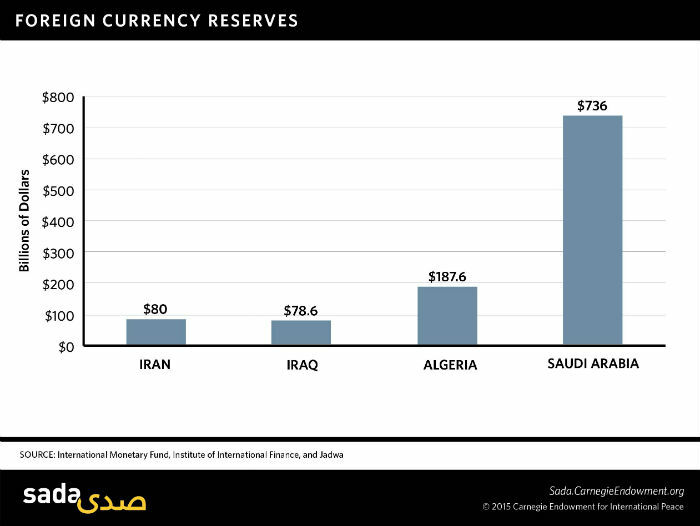 Algeria has some breathing room on oil revenues, but needs to use past surpluses to diversify and reform the economy. 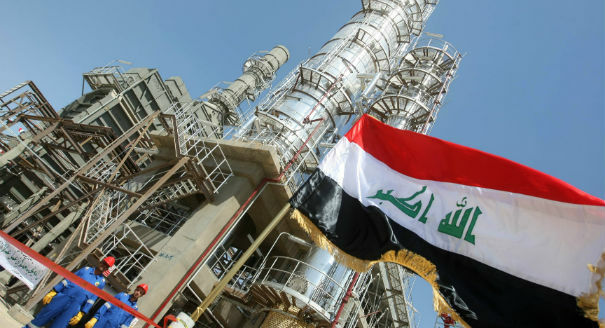 As oil prices dwindle, Iraq needs to increase its output, yet this will contribute to downward pressure on global oil prices.